Sofia & Jimmy are the people that keep The Masonic Arms running smoothly. 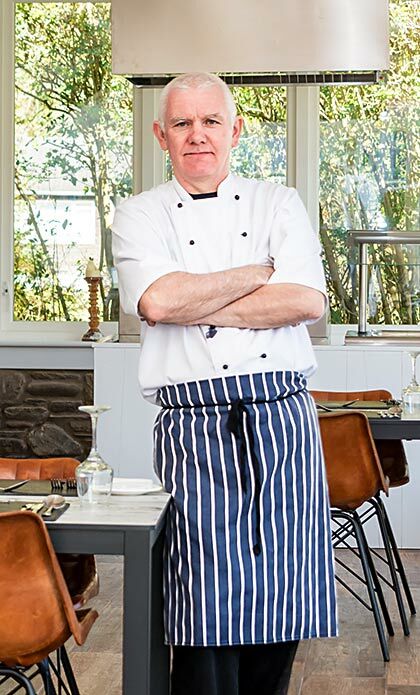 Jimmy ‘Head Chef’ keeps his Chefs and the kitchen producing quality dishes that Sofia’s ‘Front of House’ team serves. 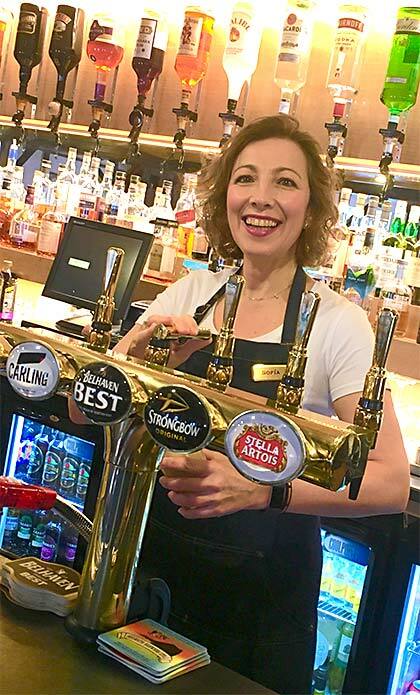 The team of waitresses and bar staff are always on hand to answer any questions or requirements that you have and ensure that your visit to The Masonic Arms will be enjoyable every time. 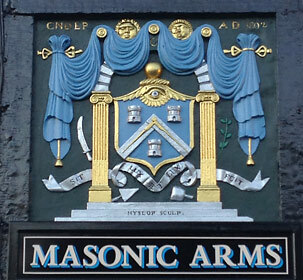 The Masonic Arms is a building with an interesting history and was built in 1785 by local Masons. This consisted of the bar area on the ground floor and the purpose built hall above where The Masonic Lodge meetings were held. Although there are no longer ties to The Masonic movement some characteristics still appear including The Masonic Device, above the front entrance, which was constructed in 1802 and has been fully restored for us.